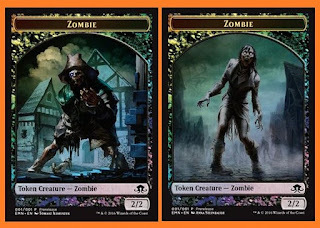 The Eldritch Moon prerelease weekend at Lake Geneva Games has been going pretty well so far and there is one day left. I was worried that the Pokemon Go trend would put a damper on it but we've has some good events so far with a couple more taking place today. The additional game space has served us well for our events the last couple of months. The 1 pm event is a 2-Headed Giant, which means you play with a partner, one you bring or we can find you a good one on site from among our casual card playing crowd. 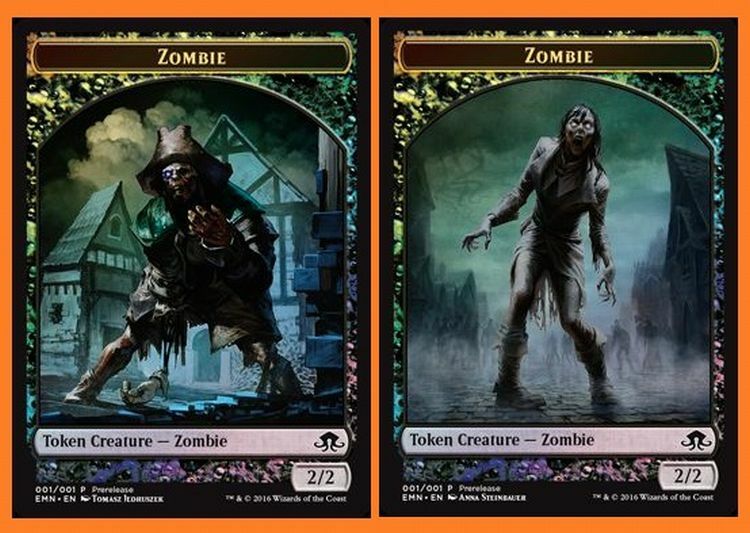 Either way, you win just by signing up for $30 per team member ($60 per team), because you get an Eldritch Moon prerelease kit which includes four booster packs of Eldritch Moon, two booster packs of Shadows Over Innistrad, a spindown die with the Eldritch Moon set symbol on it, a two-sided zombie token, and a fine little box (which is very nicely constructed). Plus, for each round your team wins, should you manage that feat, the team gets two more booster packs of Eldritch Moon. Win all three rounds and take home a kit plus six extra booster packs. 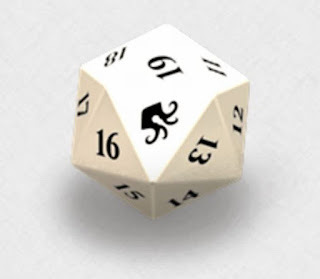 Finally, at 5:30 pm, we have one final Eldritch Moon sealed event. It's only $15 and there are two rounds of play. 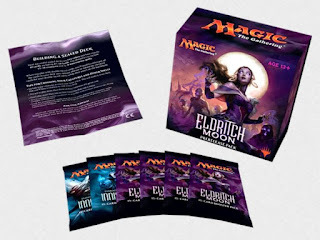 No additional prizes but, of course, you get your own Eldritch Moon prerelease kit with the aforementioned six booster packs and more. 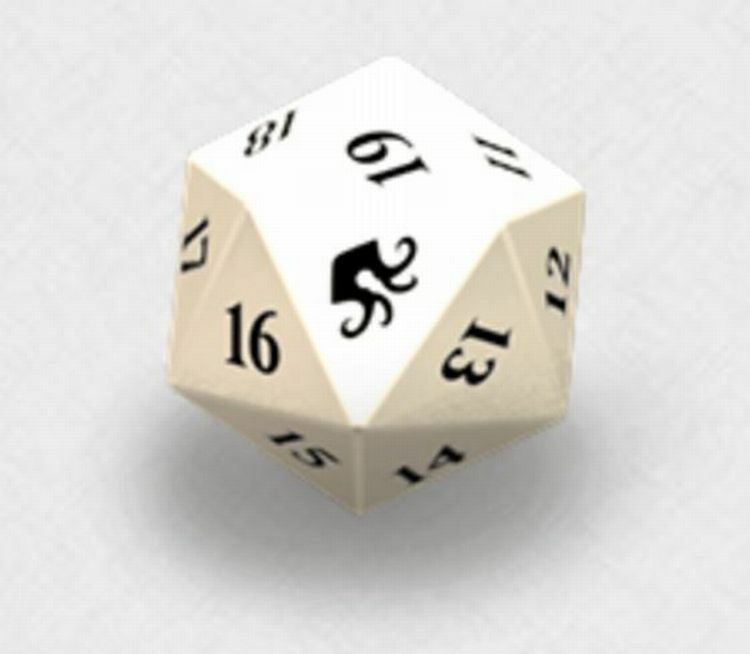 That's a damned good deal so come on in to Lake Geneva Games today for Eldritch Moon!